Contains no Parabens, sulfates, synthetic fragrances, synthetic dyes, petrochemicals, or phthalates. 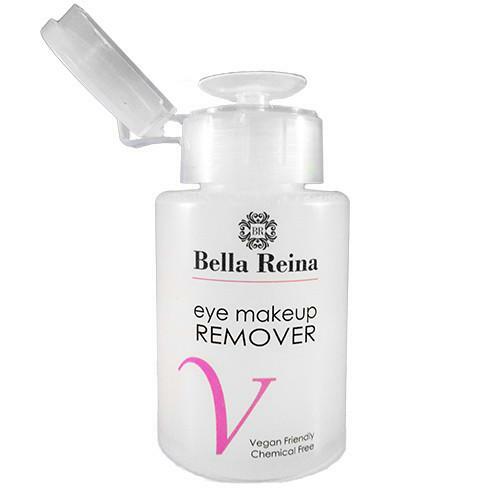 Place a cotton ball on inner cup and simply press down to release the natural eye makeup remover. 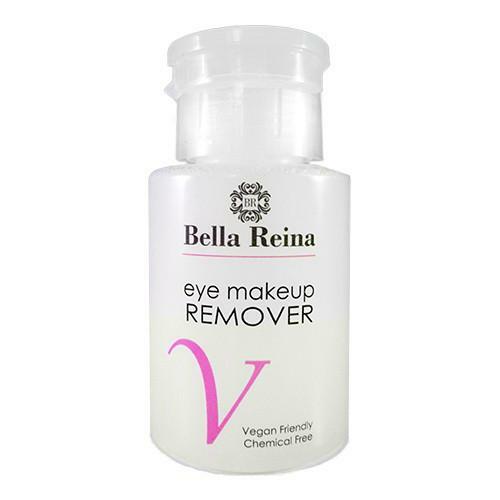 To remove stubborn eye makeup like glitter shadows or waterproof eye makeup, simply moisten the cotton and let it sit for a couple of seconds on the eye. Gently wipe over eyes in one motion — no harsh rubbing or pressure. Cucumis Sativus (Cucumber) Fruit Extract, Lycium Barbarum (Goji) Fruit Extract,Euterpe Oleracea (Acai) Fruit Extract,Camellia Sinensis (Green Tea) Leaf Extract,Chamomilla Recutita (Matricaria) Flower Extract,Poloxamer 184, Benzyl Alcohol, Dipotassium Phosphate, Disodium EDTA, Benzalkonium Chloride, Quaternium 15,Citric Acid, Potassium Sorbate, Sodium Benzoate.